At King’s Oak British International School we strongly believe that children can benefit from being members of mixed age school teams. 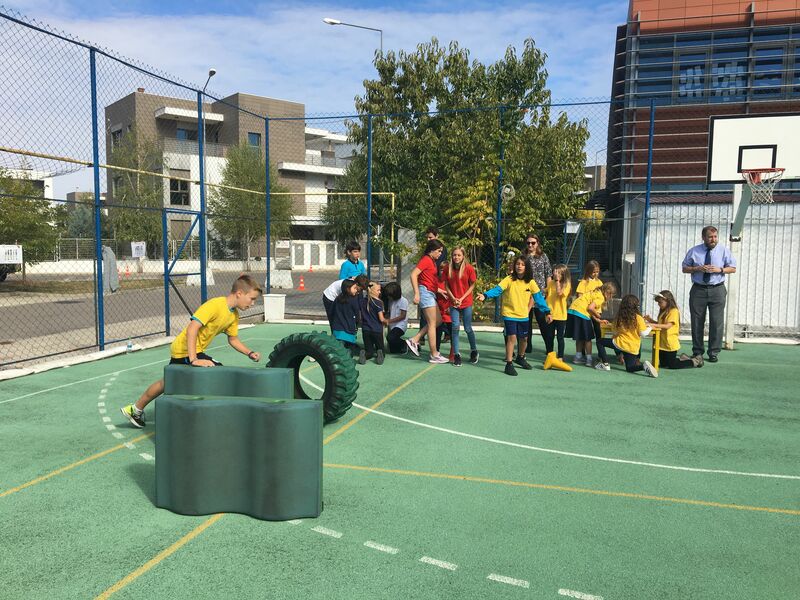 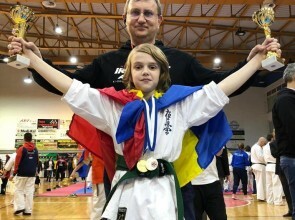 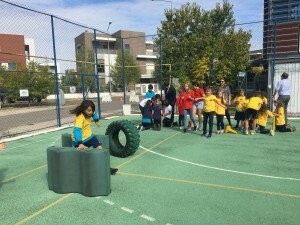 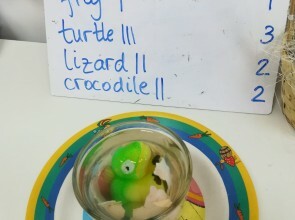 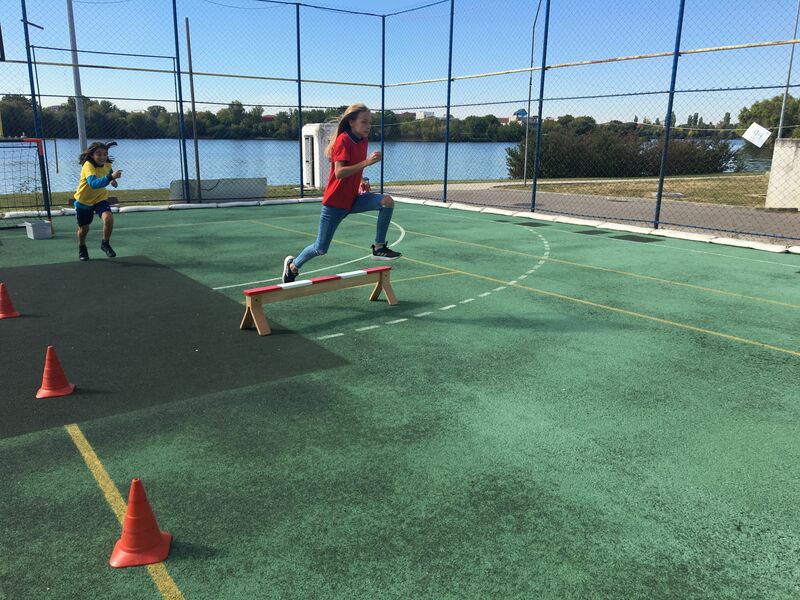 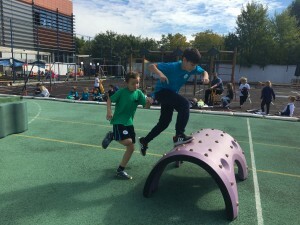 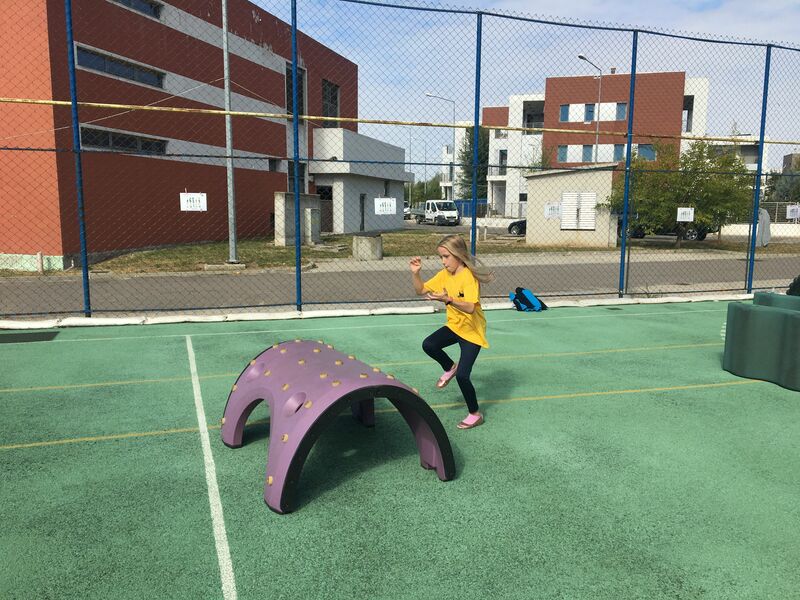 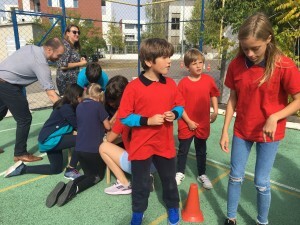 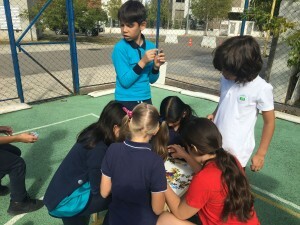 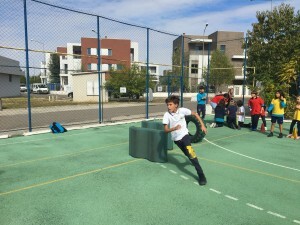 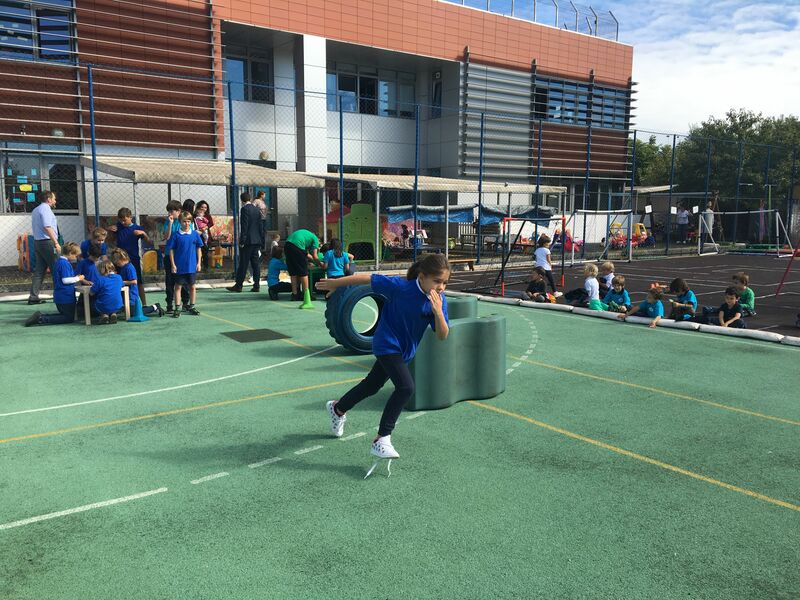 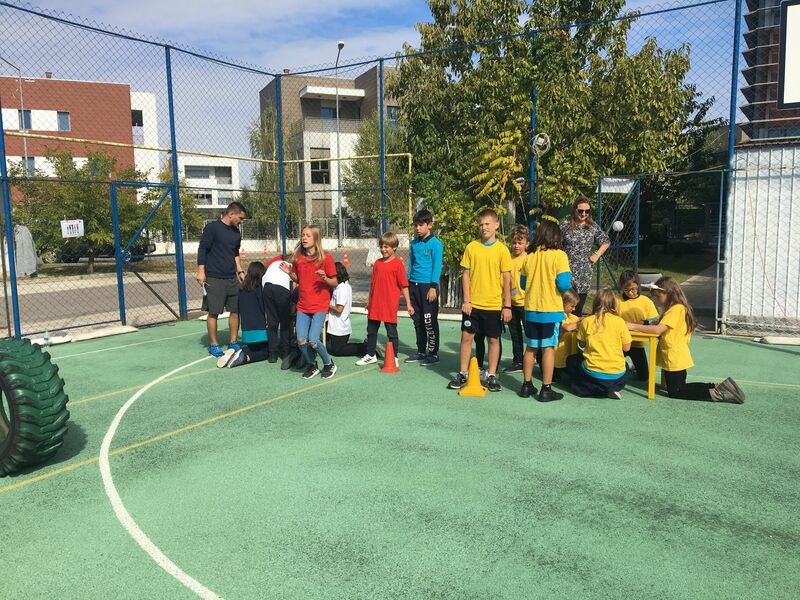 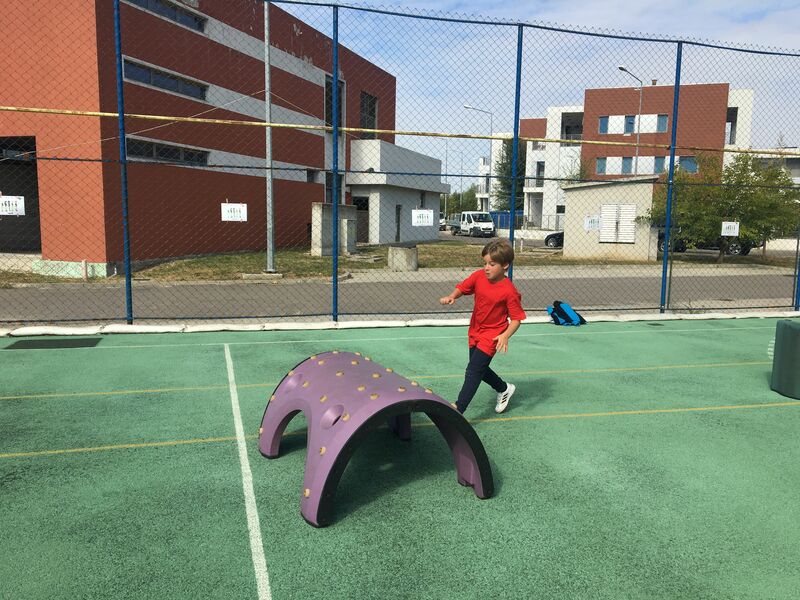 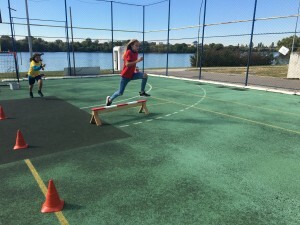 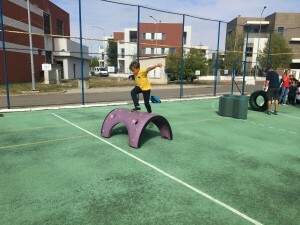 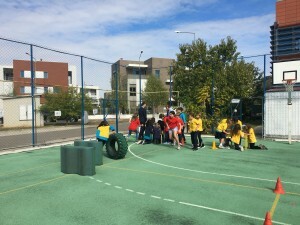 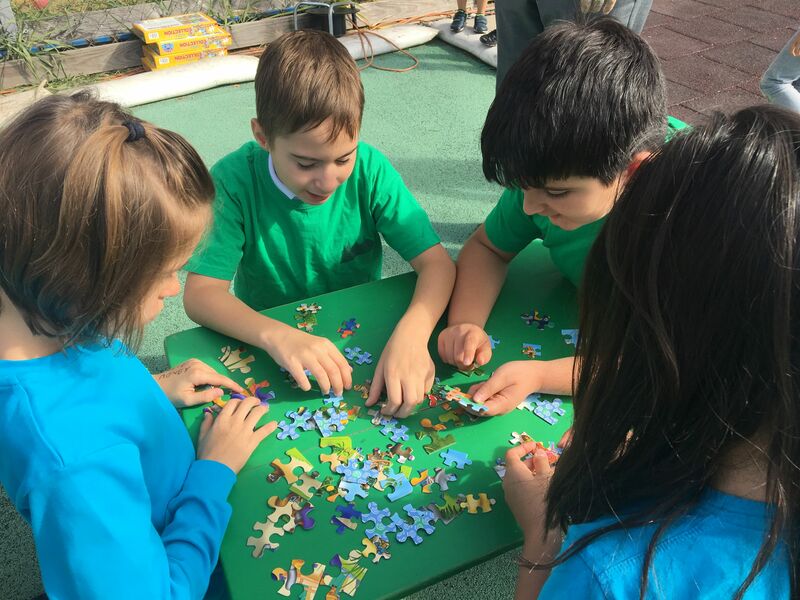 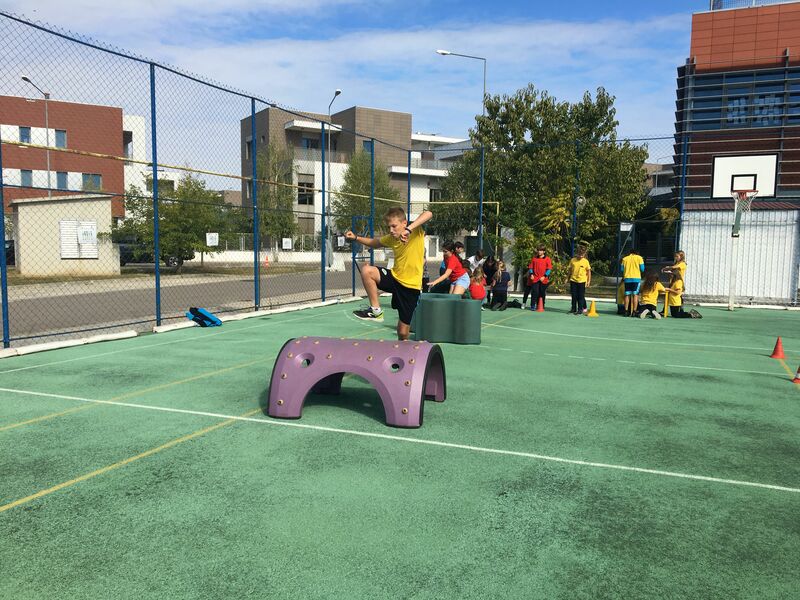 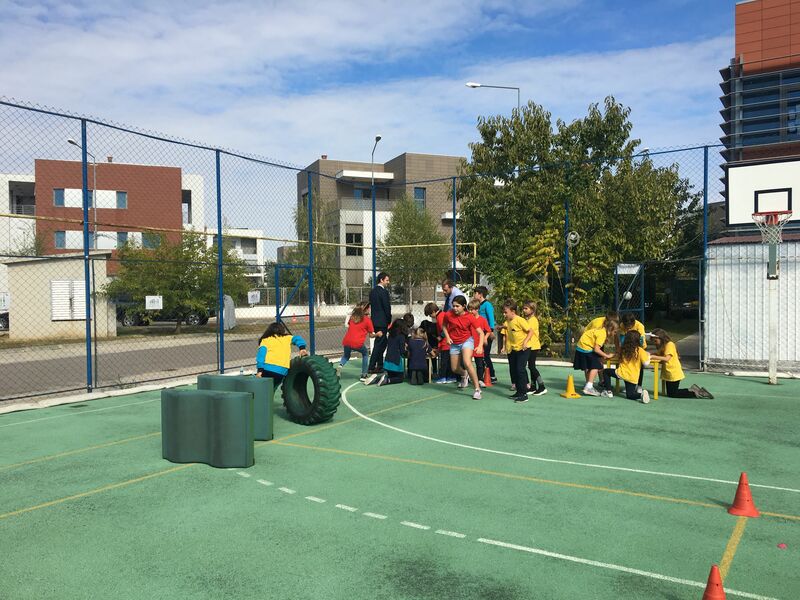 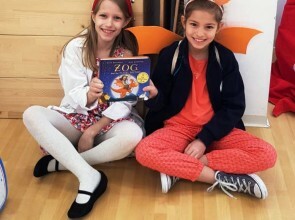 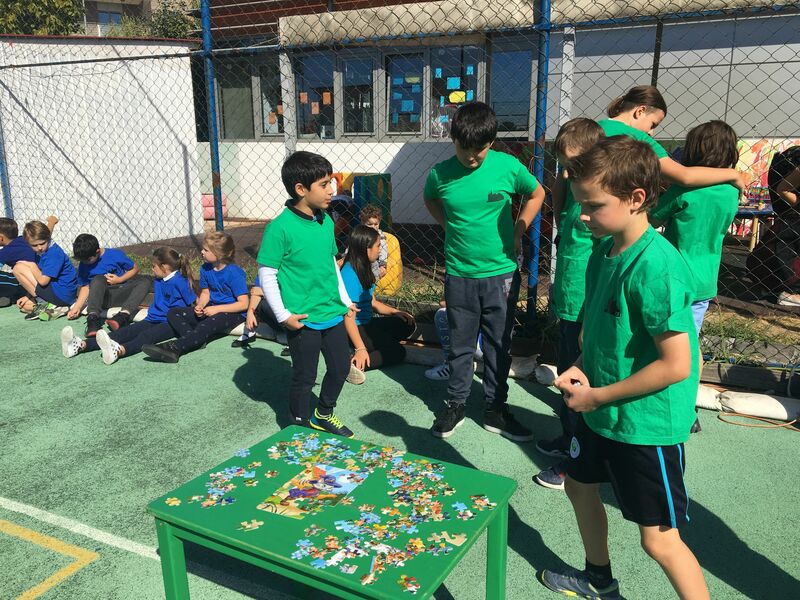 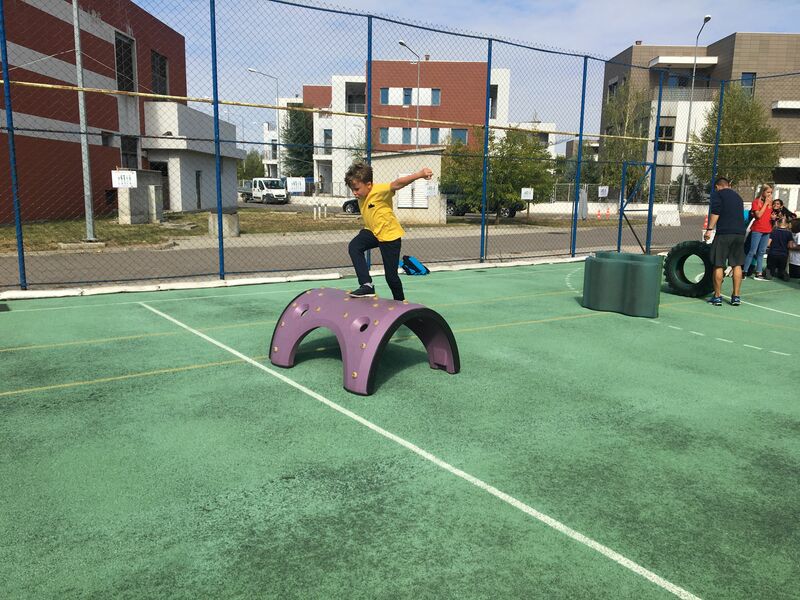 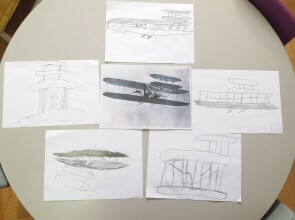 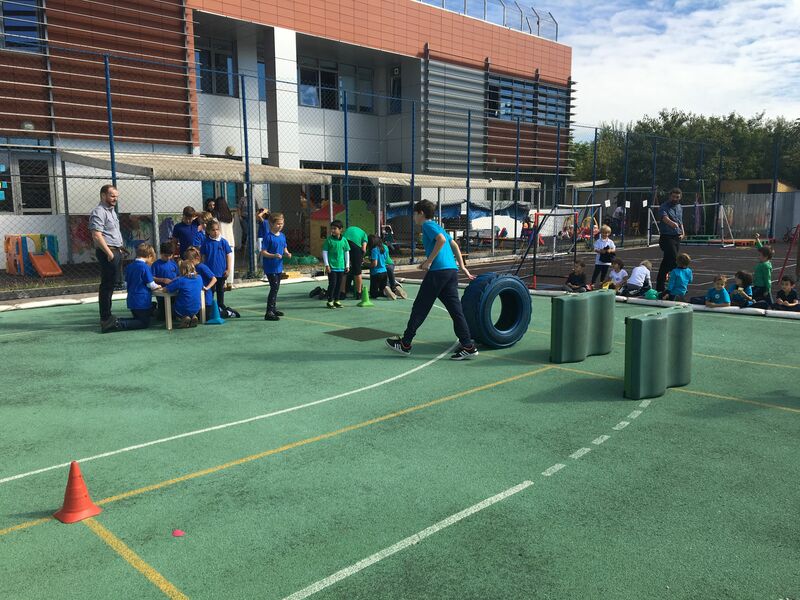 We encourage them to participate in various activities as it helps develop opportunities for year groups to work together, encourages children to support each other, gives them a strong sense of responsibility and belonging and provides them with a wide range of additional activities to take part in. 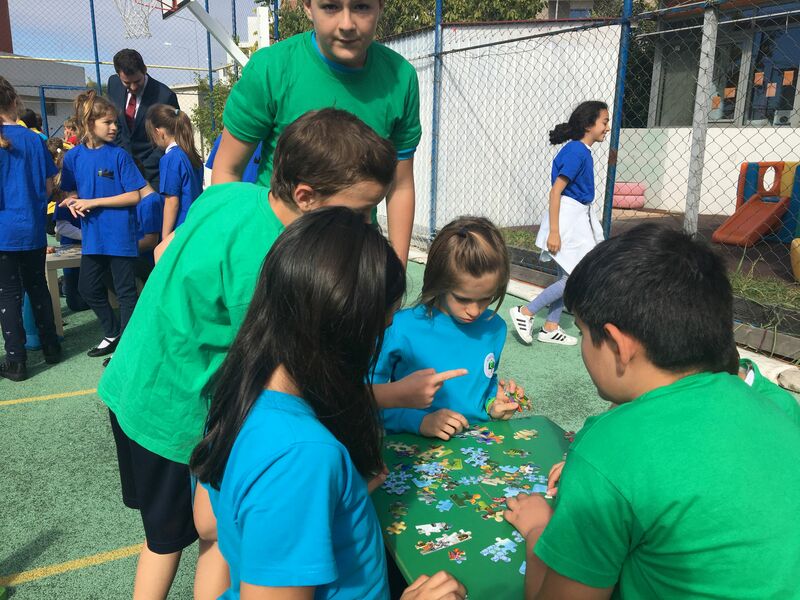 All children are divided into four houses with balanced numbers of boys and girls and numbers from each year group. 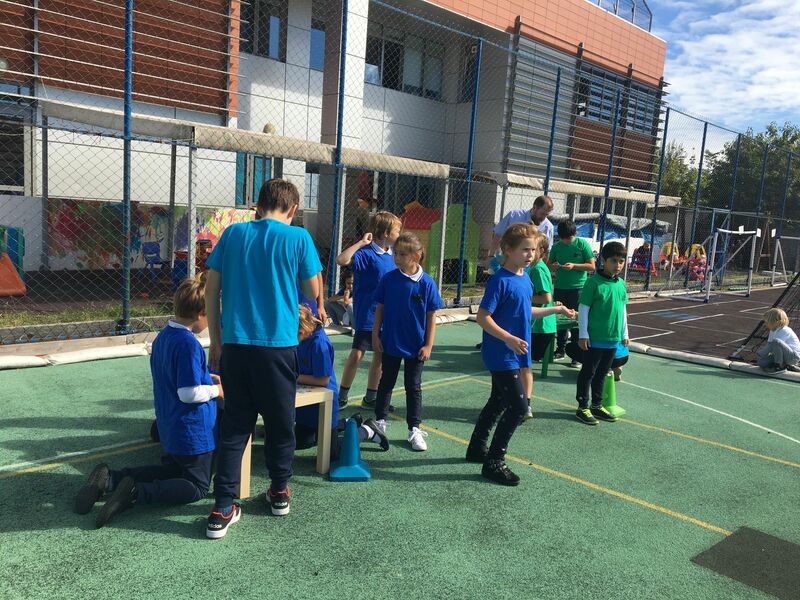 Older students are given the responsibility to be House Captains and they have the opportunity to learn and practice good leadership skills. 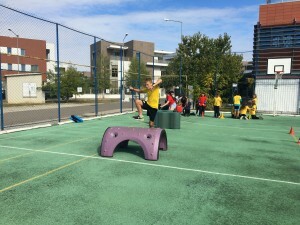 Throughout the year, all students receive house points which contribute to the house competitions. 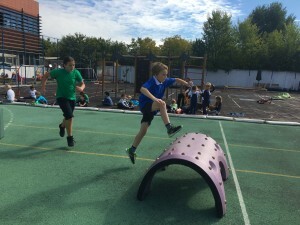 Children receive house points as rewards for things such as good manners, excellent work, and showing a great attitude. 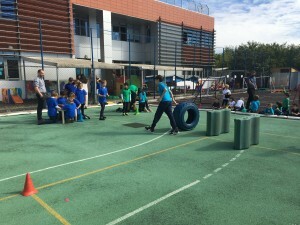 They can also win extra points for their houses through participating in other events such as Sports Day and creative challenges – poetry writing, art and design competitions etc. Every week, we have a school-wide assembly where we count the individual house points and announce the winning house for the week. At the end of the year, all points are counted and the winning house for the year is announced and the traditional cup is awarded. ← King’s Oak pupil Aidan Saroudis takes first place in worldwide maths competition!